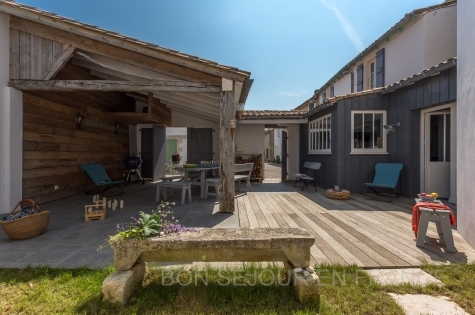 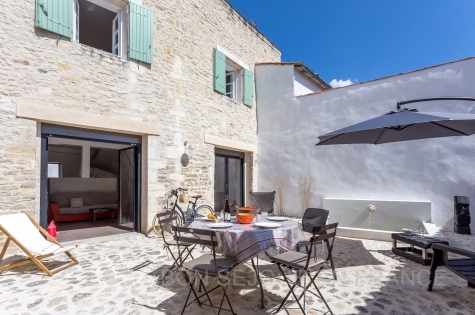 Between the port of Loix and the centre of the village, a charming house composed of 2 independent wings around a large patio. 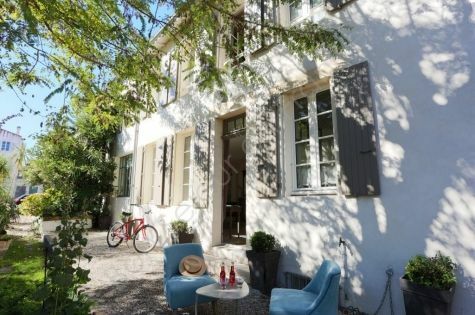 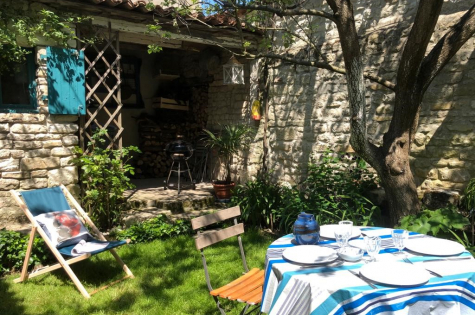 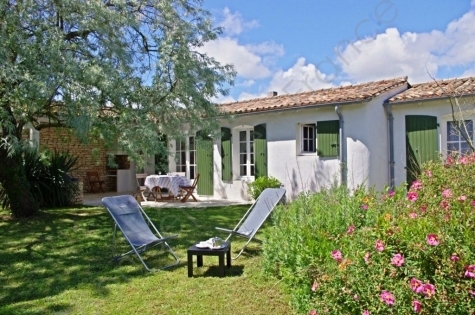 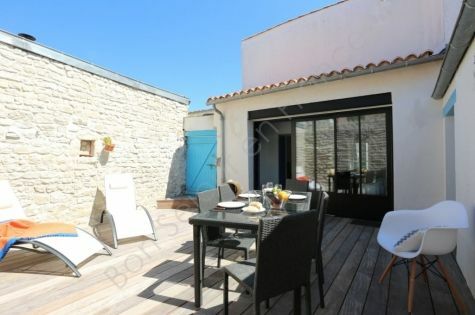 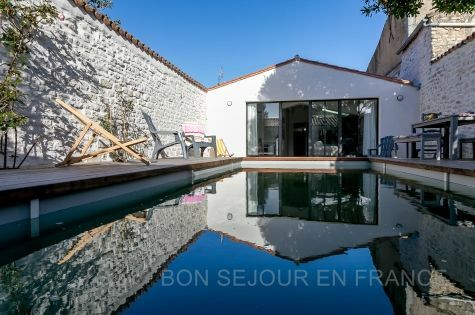 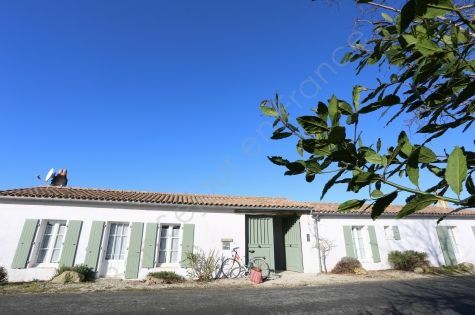 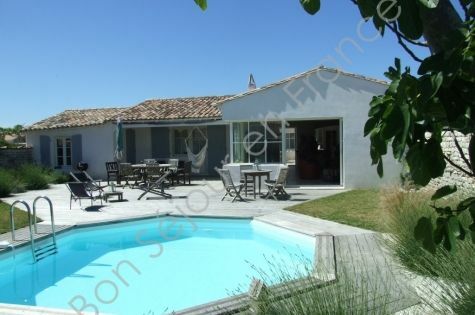 Calm, comfort and serenity for a lovely holiday discovering the Ile de Re on your "bicyclette"! 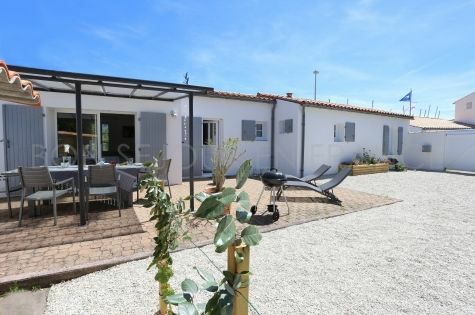 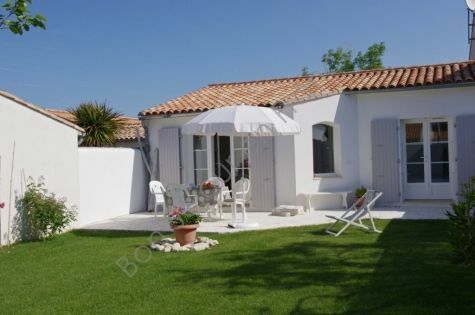 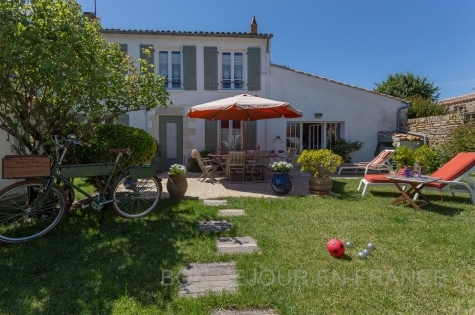 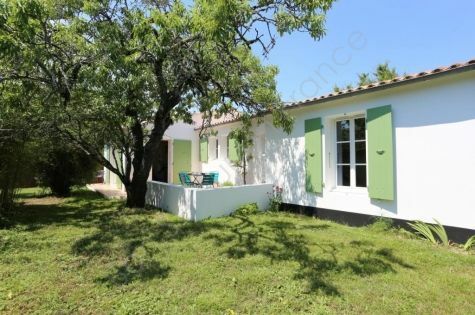 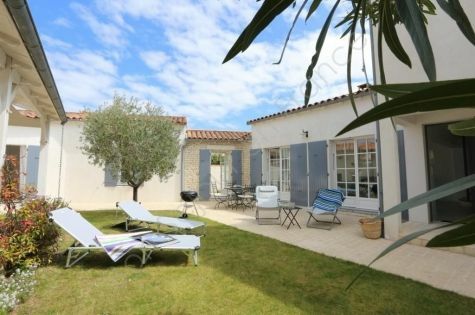 In the very centre of the village of La Flotte, a comfortable house with large garden & direct access to the beach. 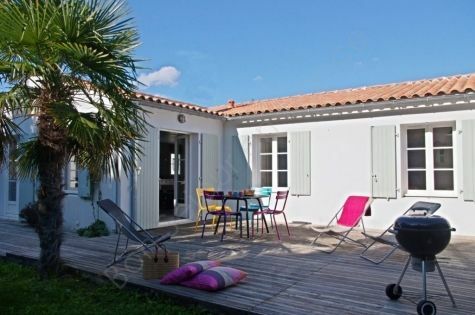 The only noise is the sound of the sea! 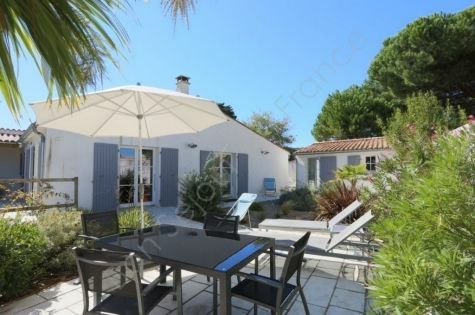 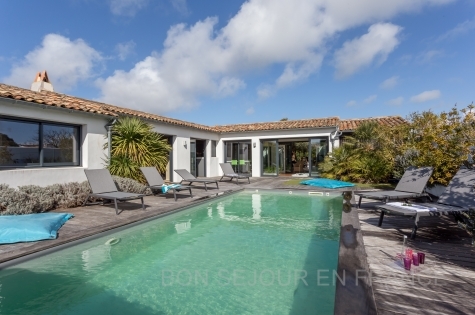 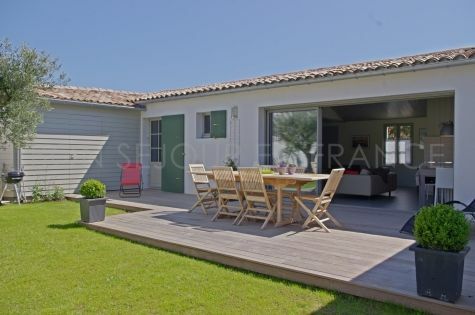 Entirely refurbished in 2013, this stylishly decorated holiday home offers tranquil accommodation just 100 metres from the shops & the harbour of Saint-Martin. 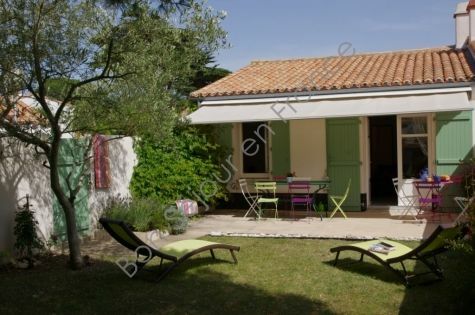 Enjoy breakfast croissants on the covered terrace adjoining the house.